Unable to ignore the Ebola crisis in neighbouring Sierra Leone, Ghana-based remittances service Beam has launched a donations hub to raise funds for charities fighting the outbreak. 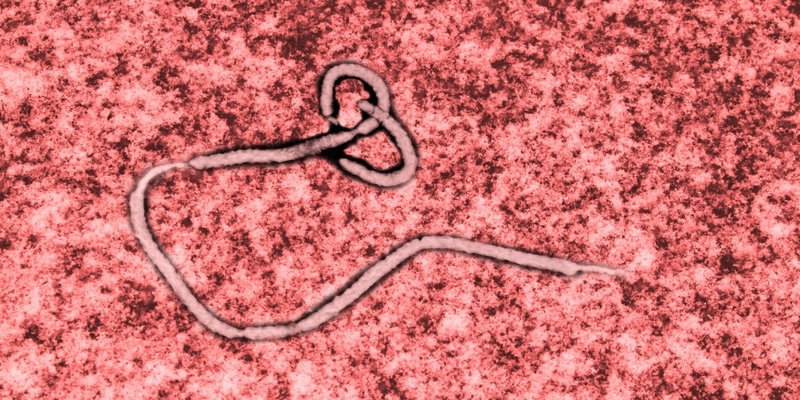 Launched on Monday, Bitcoin Against Ebola is a non-profit initiative that aims to reduce the percentage of charitable donations lost to fees in fiat currency money transfers. The website will effectively act as a conduit for people in other parts of the world to send donations via bitcoin to two registered NGOs working in Sierra Leone: Sierra Leone Liberty Group and LunchBoxGift. It is also possible to remit money to family or friends affected by the crisis. Sending money to the charity of your choice is a simple affair. After registering on the Bitcoin Against Ebola website and entering basic ID details, a payments page allows the user to select from Beam’s supported charities or choose another by entering its name and Africell, Airtel or Comium telephone number. Then it is merely matter of specifying the amount to send and scanning a QR code into your bitcoin wallet. Transactions are listed in your account immediately after sending and an email notification will be sent when the donation has arrived with the charity. To get the funds to people on the ground, Beam has partnered with Splash Mobile Money, Sierra Leone’s largest mobile money provider. Nikunj said transaction fees cost just 2% – half going to Beam, half to Splash. While Ebola has not yet reached Ghana, the neighbouring countries of Sierra Leone, Liberia and Guinea have suffered greatly from the deadly virus. Official estimates say almost 5,000 people have died, but the actual count is suspected to be much higher. “Entire villages have been wiped out by the disease,” said Nikunj. While the international effort to contain the outbreak and help those in afflicted regions is growing, the UN has said it still does not have the resources to contain the disease. The charities supported by Beam are working on a much smaller scale than major organisations. However, Nikunj indicated that after interacting with NGOs in Sierra Leone, he found that small efforts in education and provision of supplies can also make a big difference. One of Beam’s featured charities, Sierra Leone Liberty Group, has been combatting this ignorance by promoting effective hygiene amongst local populations. Since the disease is highly contagious and easily transmitted through contact with body fluids like sweat and saliva, SLLG has also been discouraging people from shaking hands and sharing food. Another issue for those fighting the disease or living in hard-hit areas is that food and medicines have to be delivered to patients and healthcare workers. Making the issue even more complex, governments often quarantine affected homes and sometimes issue lockdowns of entire cities for days to prevent the spread of Ebola. Under these restrictions, it is extremely difficult for people to gain access to food and other supplies, and NGOs play a critical role in providing essential resources before a lockdown begins. Beam’s second supported charity, LunchBoxGift provides freshly cooked lunches to these people, with each meal costing just £1 ($1.60). 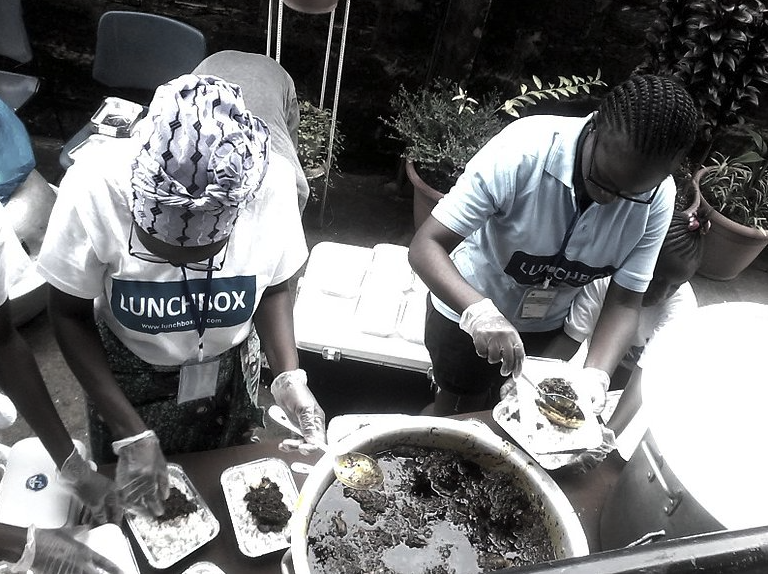 LunchBoxGift is aiming to provide 50,000 hot meals to hospitalised patients and frontline healthcare workers in Ebola treatment centres over the next three months. This, the charity says, is particularly necessary because the isolation of patients means that their families cannot get food to them in the usual way.